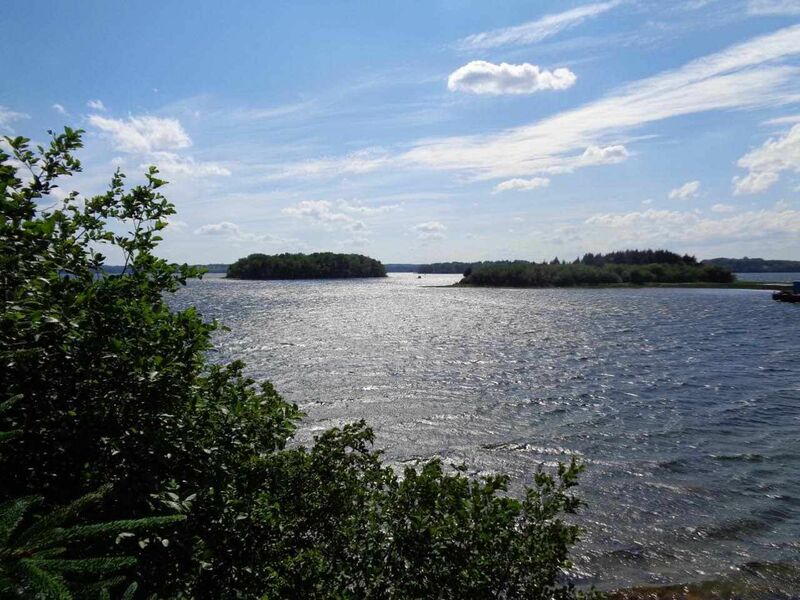 Right in the heart of the best recreational boating on the South Shore of Nova Scotia, Rous Island is a perfect family hiding place for a few months every summer. There is a pretty view to the northwest from this property and plenty of storm protection. Access is from the Government Wharf in Indian Point or from the Lunenburg Yacht Club - each less than 30 minutes away by boat. Power is available at the lot. Shoreline is over 300 ft and partly sandy. Survey available from listing brokerage. Take a boat from Indian Point or the Lunenburg Yacht Club at Herman's Island to Rous Island.